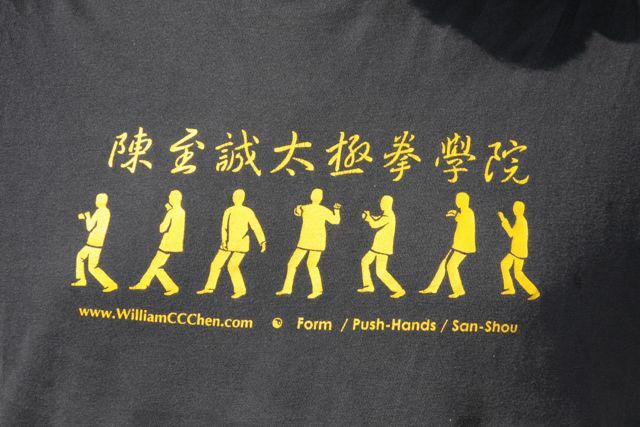 Tai Chi T-shirts are by far the most popular method of creating a group identity for students belonging to a particular school. We hope to include a range of designs to give a sense of the many ways practitioners choose to represent their approaches to these arts. Feel free to send us an image of your design for inclusion.